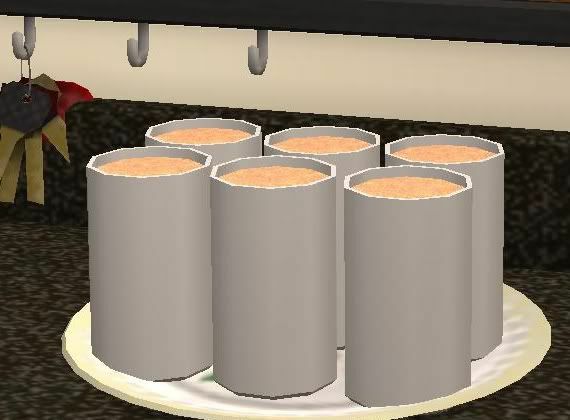 Included are 3 non-default drinks found in your sim's fridge under have a drink.../ The smoothies come in 3 flavors: Mango Banana, Strawberry Banana, and Blueberry Banana. 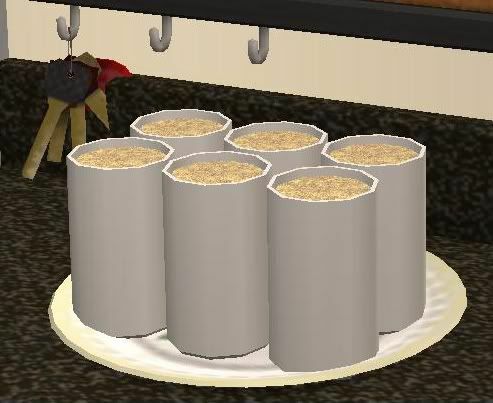 If you have Freetime, and are planning on entering your sim in a cooking contest at Sue's Secret Kitchen, you will need Fway's banned food fix from mts found here. Enjoy! Thanks! 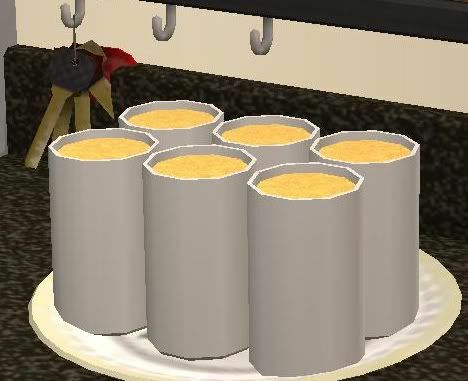 These would be a great addition to the milkshakes for my ice cream shop! I tried to download these, but everytime I press download the browser wanted to download an application. My Anti-Virus program already put an artemis virus in quarantaine because of this. Is there another way to download your creations? I don't trust the way it is now. Link has been updated to mediafire.